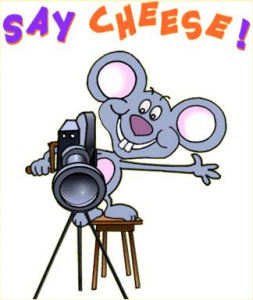 Reminder that tomorrow, September 28th, is picture day and for those students with parental permission. These pictures will be used in the 2017 yearbook. 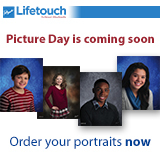 You may visit mylifetouch.com and enter the Picture Day ID: HC016183Y0 to order and print out your receipt to give to the photographer on Picture Day if you would like to preorder.